Drop dead gorgeous 16 hand, 8 year old, bay TB mare. Refined looks, beautiful mover, athletic, and loves to be admired! Barefoot and sound. Will make a stunning hunter! 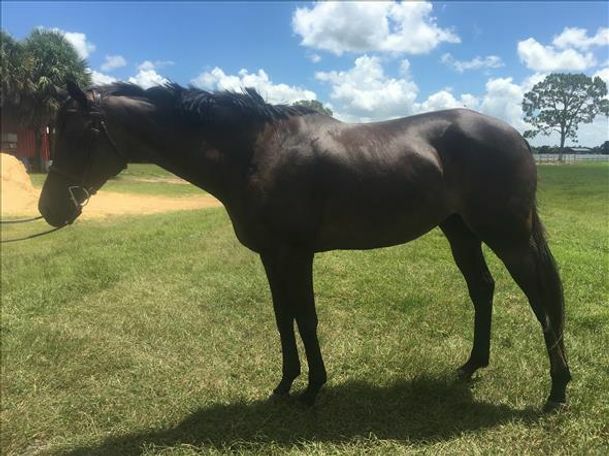 Quite green and a bit feisty so will thrive with an accomplished rider who will be rewarded with a talented partner!